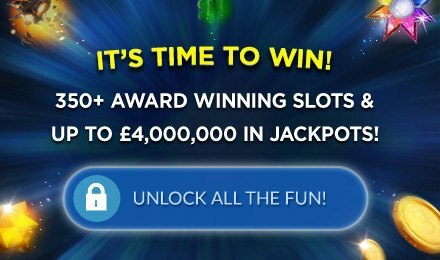 Scoop the Mini, Mega and Maxi progressive Jackpots with the No.1 Hit Fluffy Favourites Progressive video Slots! This retro slot features elephant wilds, scatters, Toybox bonus rounds, FREE Spins and jackpot fun! Supersize your wins and scoop the Mega cash Jackpot with the Number 1 Hit Fluffy Favourites Progressive Online video Slots game! Now you can hang out with the loveable ducks, turtles and pandas and all the adorable Fluffy animal friends and enjoy 5 reels and 25 paylines of mega-jackpot action! This popular retro-style toy grabbing slot machine game comes complete with fun-packed animations and plenty of entertaining features. The cheeky pink elephant doubles as both a wild and a scatter and if three or more claws land on the reels this will triggers the popular Toybox feature for extra FREE spins and multipliers. The icing on the cake is the three progressive jackpot features, Mini, Mega and Maxi, giving you plenty of chances to supersize your riches!